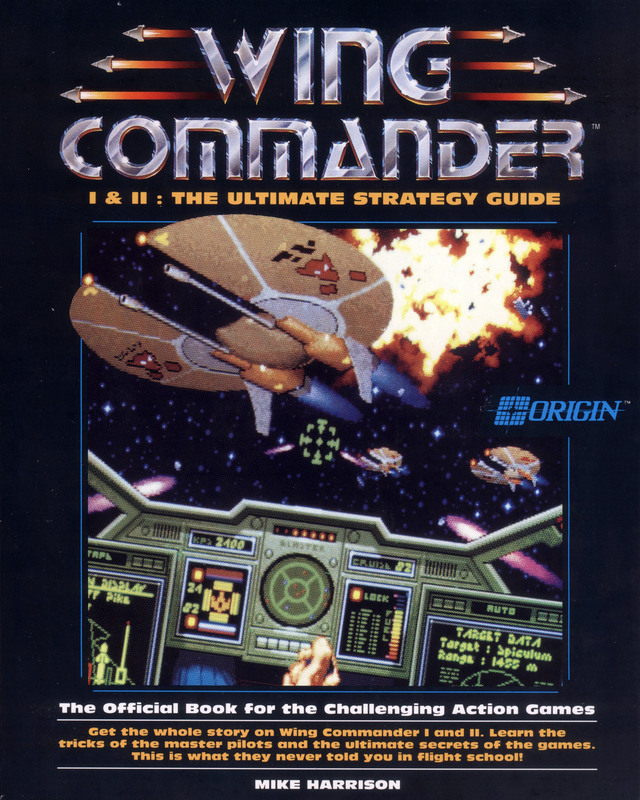 This is both a strategy guide and a novel - it tells the story of Wing Commander I and II in a narrative form, while also discussing strategies for each mission. This seems to be an Italian translation of the English Wing Commander I & II: The Ultimate Strategy Guide. 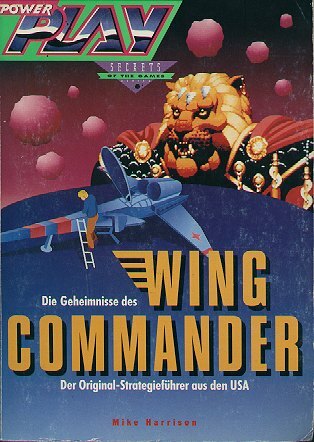 I have not verified that this book was published. 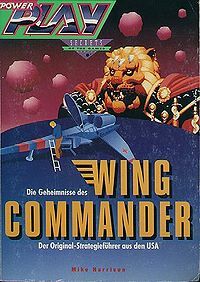 Jackson Libri was the company which published the 'Hit Squad' version of Wing Commander in Italy.